Golden berries might sound like a fruit made up by Roald Dahl, but trust us – they’re a real thing and actually pretty great. 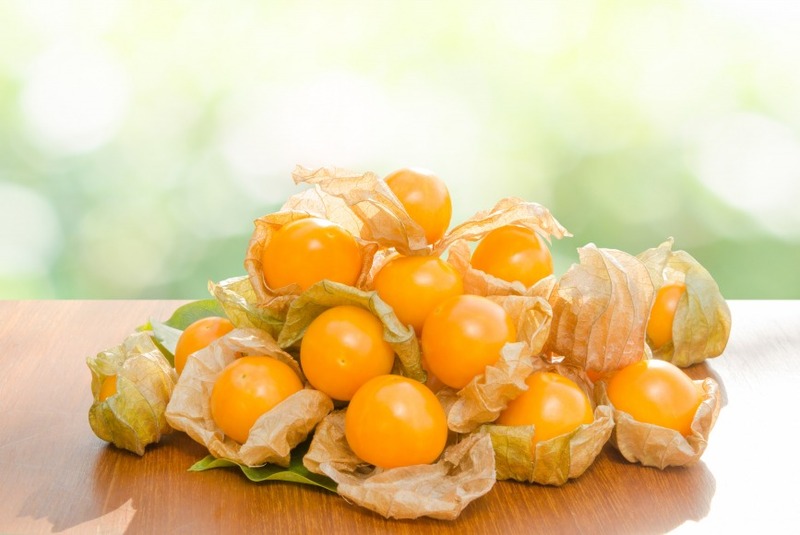 The delicate orange berry has many names, including Peruvian groundcherry, physalis or Cape gooseberry, but for now we’ll just stick to the much easier golden berry. The French actually refer to it as ‘amour en cage’ which means ‘love in a cage’ – a rather romantic way to describe the brown husk you find the berries in. 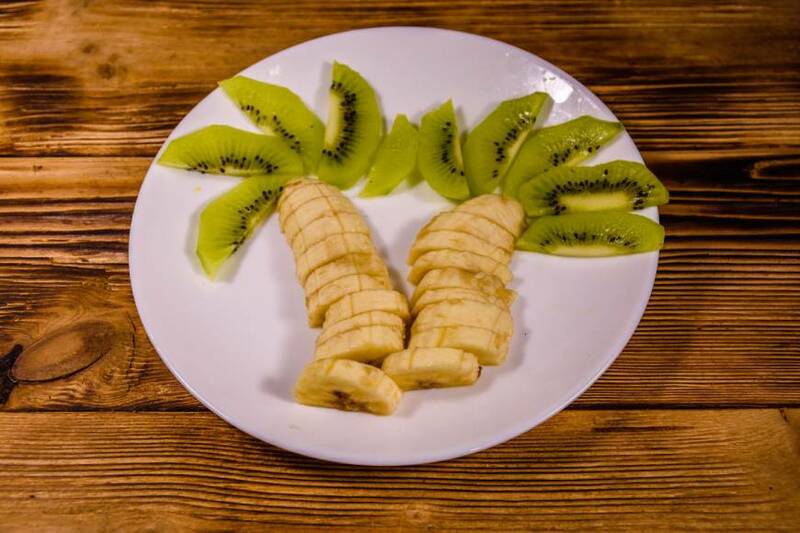 January is all about trying new things, so now could be a good time to add this exotic fruit to your shopping list.